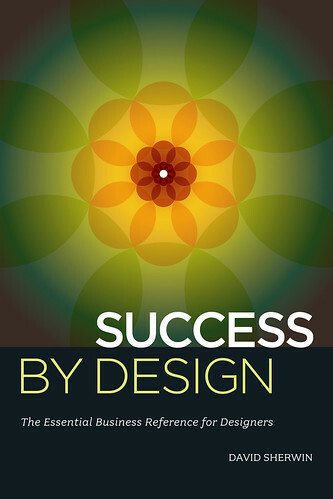 Have you wanted to design a book cover, or the interior of a store? Wondered how hard it would be to create a user interface for a desktop gadget? Pondered if you have what it takes to embark into a new discipline of design? I'm currently compiling a book for HOW Design Press. 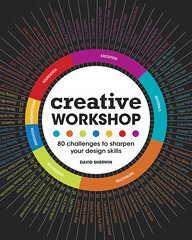 The book consists of 80 creative challenges that are designed to stretch your talent into disciplines that you are interested in exploring, but have never had the opportunity to try. Until now. Would you or a designer that you know be interested in giving one of these exercises a spin? If you are, email me at dksherwin at msn.com with areas of interest from the list below. I'll send you a few challenges, and when you're done, send me back your designs to be considered for inclusion in the book. Designers whose work is selected will have their name and contact information listed in the book, and if space allows, a caption for the work that describes your intent for the design. Please feel free to forward this post along to any designers that you know who might want to take part.